AMERICAN DADDY is an Official Selection at the Atlanta Underground Film Festival! The screening is at The Synchronicity Theatre in Atlanta on July 21st! Come on down! AMERICAN DADDY is an official selection at the Atlanta Underground Film Festival on July 21st. 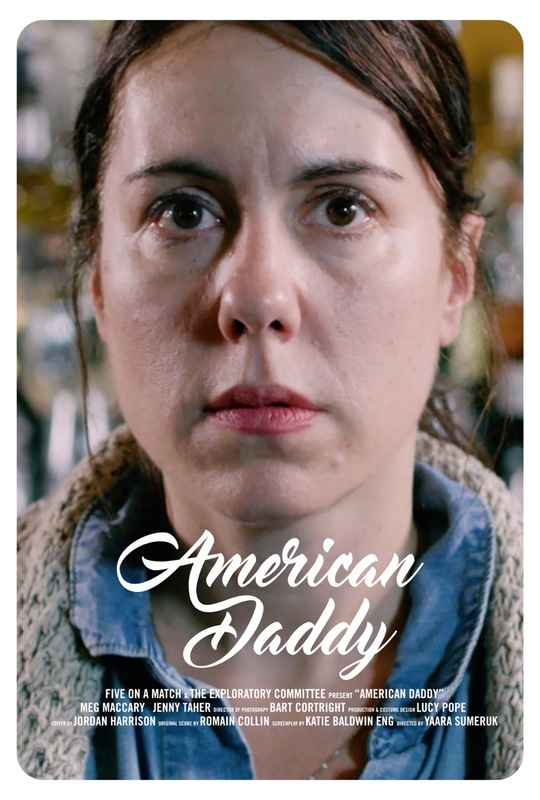 AMERICAN DADDY had its first public screening at the NY Indie Theatre Film Festival on February 3rd.